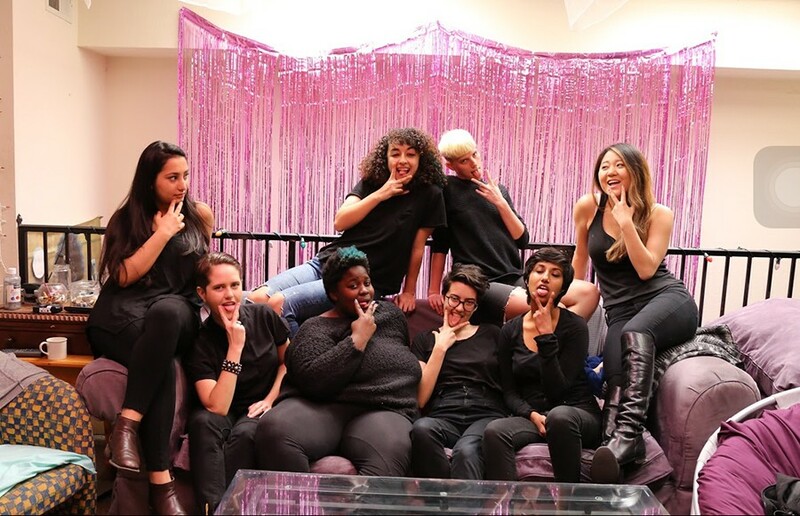 FemSex, which began at UC Berkeley in 1993, has since spread to many other institutions across the nation, including Carleton College, Columbia University and Brown University. All five sections of the class offered at UC Berkeley this semester are currently at full capacity with a total of 100 students. “The purpose of FemSex is to create a safe space that encourages and facilitates the ability of students to learn about their bodies, explore their boundaries, desires, experiences and expand their understanding of power and privilege,” said the FemSex course facilitators in an official statement. The DeCal explores a myriad of subjects on female sexuality, such as anatomy, sexual behavior, consent and gender-based violence. The course includes discussions, readings, guest speakers and films. According to the FemSex facilitators, students are asked not to hook up as these behaviors can affect classroom dynamics and endanger the course’s guarantee of mutual trust and respect. This is particularly necessary, the statement said, because of the sensitive nature of the course’s content. The rule has recently gained attention from multiple media outlets. On Sept. 19, Fox News featured FemSex’s no-hookup agreement on its “Campus Craziness” segment. Other online outlets such as Heatstreet and Campus Reform have also reported on the subject. 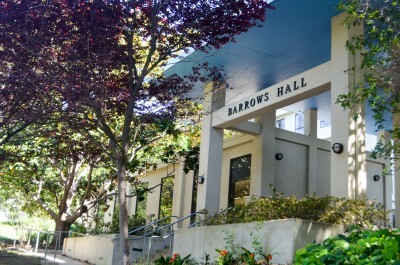 Commenting on FemSex’s written restrictions on the students’ personal, social and sexual choices, UC Berkeley law and sociology professor Lauren Edelman said in an email that it is unclear whether such a contract is enforceable in court. “It is clearly more of a moral appeal to students to abide by the terms,” Edelman said in the email. 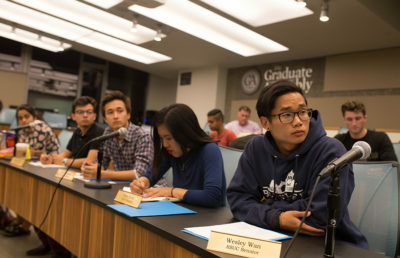 Nicolas Liang, a campus freshman who is unaffiliated with the course, said concerns arising because of dating among students in the DeCal are understandable. He is unsure, however, if an ultimatum is the appropriate way to prevent such conduct. Similarly, campus sophomore Itzel Pena, who also is not in the course, said it is fine for students to interact among themselves if they find a connection with a fellow student, given that such a relationship would not be affiliated with the teaching. “It’s very professional of (the course facilitators) to have a contract saying that they won’t be in anything more than just a teacher-student relationship with their students,” Pena said.